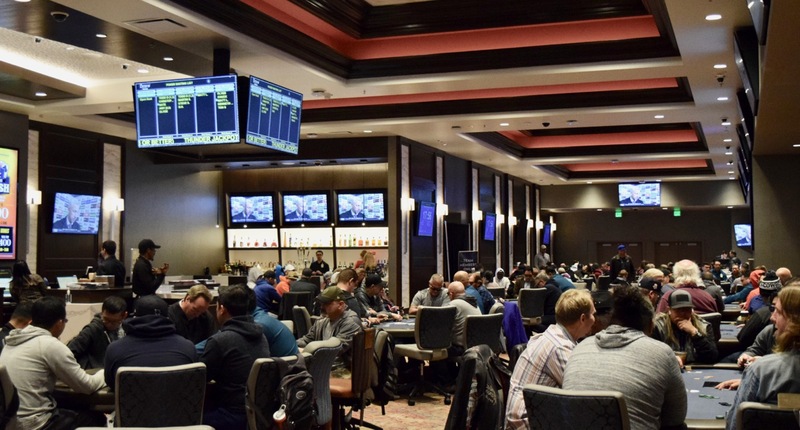 The Poker Room at Thunder Valley Casino Resort | Lincoln, CA: 100 + 200 + ??? 100 + 200 + ??? The numbers keep rising as we predicted for this weekend's $500,000 Guarantee @WPTDeepStacks $1,100 Main Event. The board now shows 200 entries for Day 1B with more than 2 hours left in registration. Care to make a guess on what Day 1C field size is going to be?